That made it all the sweeter victory. 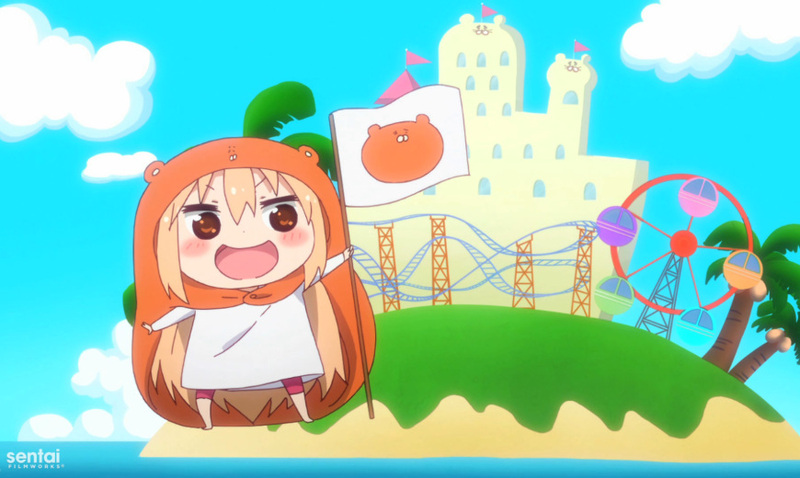 Umaru Takes the Crown, the Cake… and the Cola too! 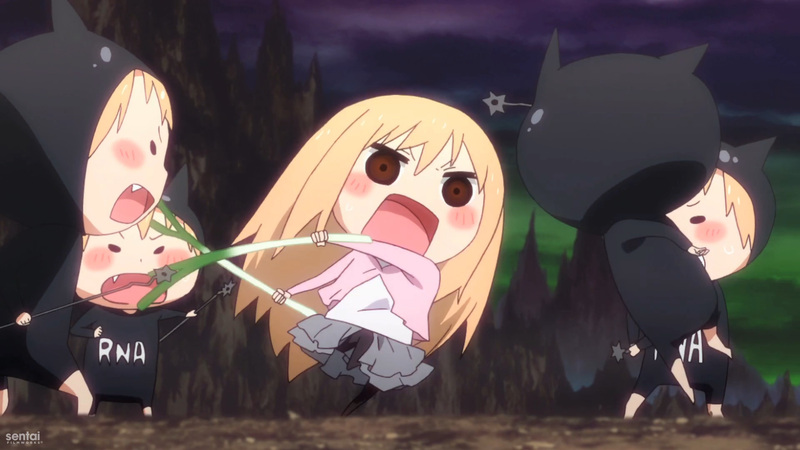 With Akame x Meat in a close second, the titular character of Himouto! 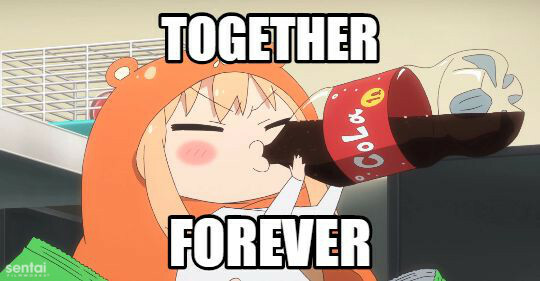 Umaru-chan, Umaru Doma, has rolled into our hearts and captured them with her devotion to cola. We here at the office love her dearly, and we’re excited to see that you guys feel the same! The Winner of Sentai Sweethearts! 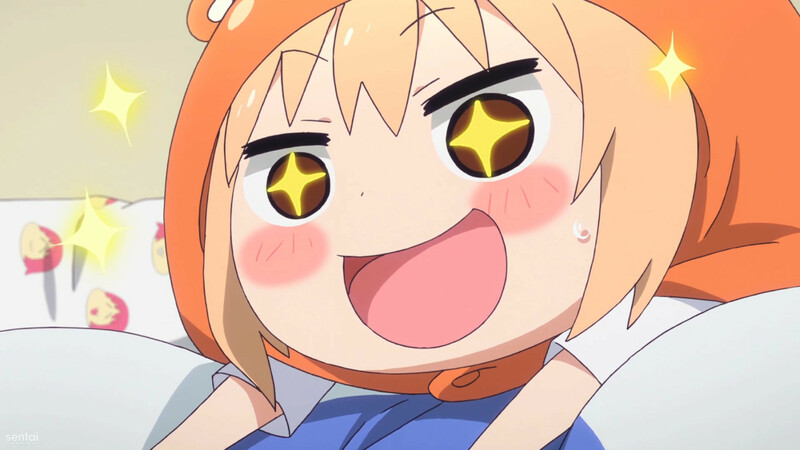 Our winner will be receiving a Sentai Filmworks DVD/Blu-ray of choice, a Sentai Noticed Me! button, an official Sentai Filmworks tumbler, and a Sentai Filmworks original Rebel Rita t-shirt! Thanks to all who participated! For your next chance to win Sentai loot and anime swag, follow us on Facebook, Twitter, Google+, and Tumblr!